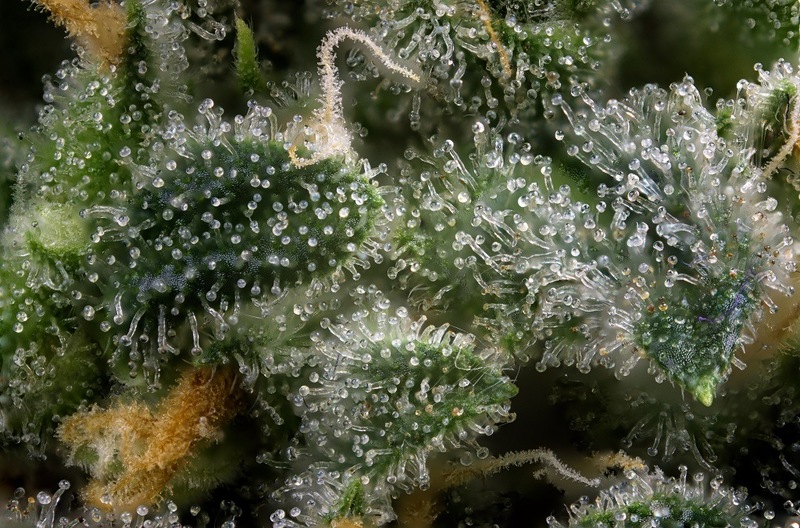 →Terpenes – The Flavors of Cannabis and How Do They Affect You? Awareness of the therapeutic benefits of cannabis is becoming increasingly widespread and this has also engendered an accompanying inquiry into its chemical composition in an attempt to uncover some of its very many underlying benefits and concomitant effects. Cannabis strains not only determined by the famous cannabinoids like CBD and THC but there is a more complicated composition that includes among others some aromatic flavored chemical compounds that comprise mainly of hydrogen and carbon called Terpenes. Terpenes are quite remarkable chemical compounds with a long list of variations with distinctive features. Each of these Terpenes is a naturally occurring chemical that produces a distinctive flavor, taste, and effect in different classes of cannabinoid. The distinctive variations of Terpenes interact with cannabinoids to create peculiar effects that are suitable for different needs. Some strains can invigorate, some can create a feeling of excitement; others can be very effective anesthetics, sedatives or even stimulate creative reasoning by increasing overall perceptiveness like indica vs sativa. The staggering relevance of terpenes has uncovered a lot of prospects, igniting plenty of laboratory testing and research that has culminated into the advancement and adaptation of marijuana for a wide range of purposes. In simplest terms, terpenes is a naturally occurring hydrocarbon that produces a distinctive flavor and aroma thereby constituting various strains of marijuana. Terpenes and terpenoids can be treated to create even more flavors and taste. Terpenes are not only just aromatic flavors as the different strains of terpenes have psychoactive or therapeutic properties. 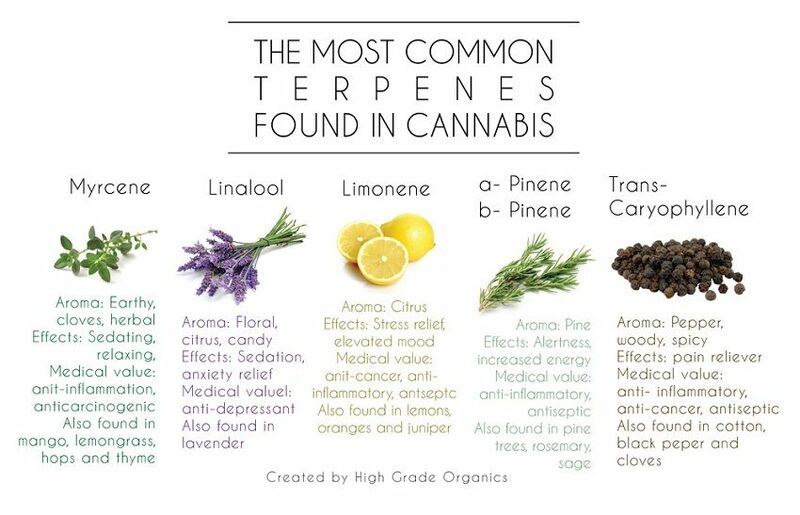 Terpenes can be adjusted to suit different purposes with incredible benefits. Some terpenes are psychoactive while others are not. Ultimately, the discovery of the much wonderful relevance of terpenes has created very many possibilities as different strains are medically appropriate for a variety of conditions. Not only terpenes are largely responsible for the unique smell that cannabis possesses, but their importance lies in the combinations of different terpenes which have many therapeutic and cosmetic applications with undeniably tremendous benefits. Among the long list of these organic compounds that are still being investigated, we made a short list of the most famous ones. Limonene: this terpene is characterized by a unique citrus aroma and flavor. The limonene of cannabis has therapeutic benefits and medicinal relevance in the areas of cancer prevention through the protection of RAS genes also limonene facilitates overall treatment of cancer.It is also used to treat bronchitis. Limonene can also be used in the manufacturing of creams and balms with intense skin penetration and effects. Myrcene: Myrcene is one of the most common cannabis terpenes with psychotropic and medicinal benefits. Myrcene has very beneficial pharmacological effects functions as an effective sleep inducement and has a very soothing effect, mitigating stress while relaxing nerves. Many other benefits and uses of myrcene are still being explored. Myrcene’s unique aroma is used in the perfume industry in the production of unique fragrances. Linalool: linalool is the variation of cannabis terpenes with the most outstanding fragrance with an aroma like spring-flower also it has a long list of pharmacological uses. Linalool has been used expansively in the production of soaps, detergents, insecticide and much more. In medicine, linalool is the most effective anti-inflammatory terpene. It also acts as a sedative with relaxing properties. Research on the very many uses of linalool has led many scientists to believe that linalool can be used in a treatment of liver cancer. Alpha-Pinene / Beta-Pinene: alpha pinene has many healing properties that are largely centered on anti-inflammatory benefits. Alpha-pinene has an unmistakable aroma that is suggestive of pines with a green earthy flavor. Alpha-pinene has expansive pharmacological uses with anti-cancer effects. Also, alpha pinene is helpful in increasing alertness and combating anxiety disorders. Eucalyptol: Eucalyptol has a strong spicy smell and can be used in domestic and industrial cooking as an additive. It is found in relatively small quantities and can also be used in the manufacture of insect repellants. Eucalyptol has also been integrated into the making of expectorants and mouthwash. Caryophyllene: Caryophyllene has a Woody clove taste and offers spicy notes (is the primary terpene that creates the spiciness of black pepper) and is found in many herbs. This terpene relieves pain and it reduces inflammation. Moreover, works as an antidepressant and against anxiety treatment. 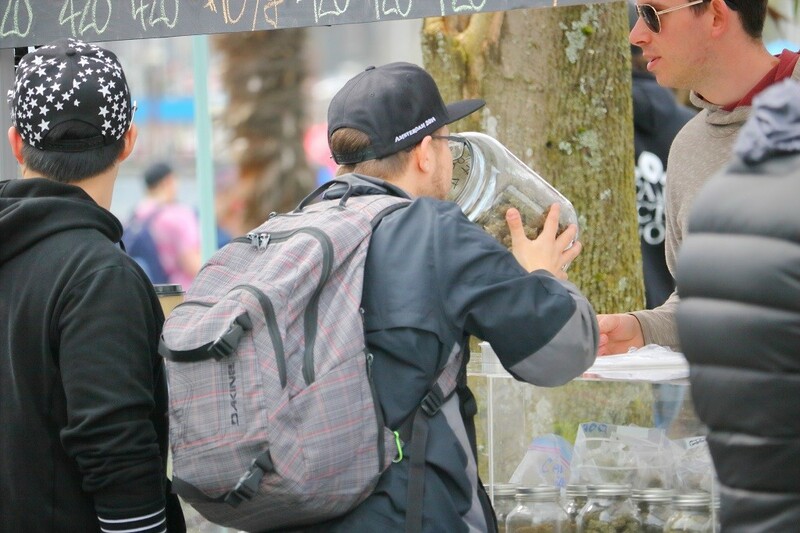 Currently, there are over a hundred different terpenes containing some of the most appealing flavored scents which interact collaboratively with other chemical properties of cannabis to give a distinctive therapeutic and psychotropic effect. However, understanding the differences of each terpene could be very vital in tailoring different cannabis strains for specifically unique conditions, purposes, and requirements. The potentials and possibilities that terpenes hold is quite astounding with the full extensity of its scope and uses yet to be fully explored and appreciated. It is not unfounded to state conclusively that terpenes offer immense benefits and can radically improve medicine offering astounding therapeutic gains. Terpenes have not been extensively studied as there are still many of them with incredible properties. With ongoing exploration into the nature and benefits of terpenes, we can expect new discoveries and innovative applications. Photos from: rbspace / depositphotos.com, modfos / depositphotos.com.